Adorable 1 story home. 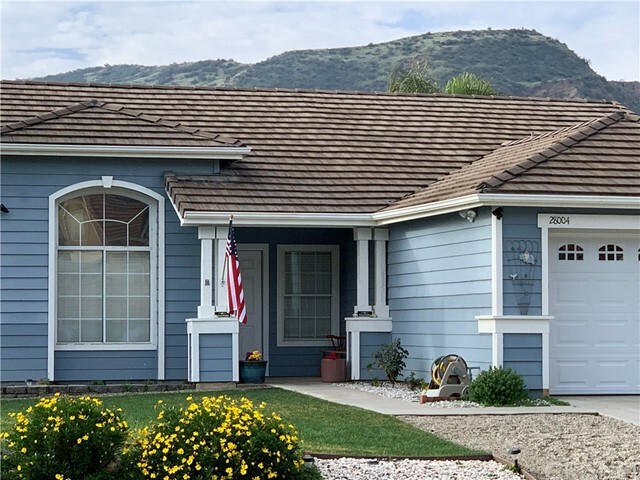 Corner lot with views in Castaic! This home features freshly paint, tile floors throughout,new garage door and tons of cabinetry for storage, new water heater and new HVAC system! The kitchen boasts new stainless steel appliances, accent lighting and beautiful white cabinetry. The bathrooms offer new low flow toilets and white cabinetry. Beautiful backyard with views and nice sitting area. This home is a must see!